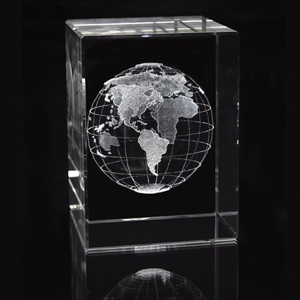 Are you a global business, or aspire to be one? 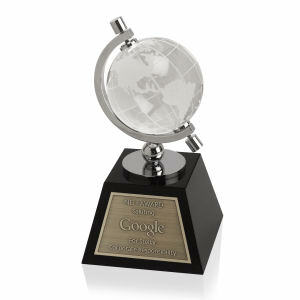 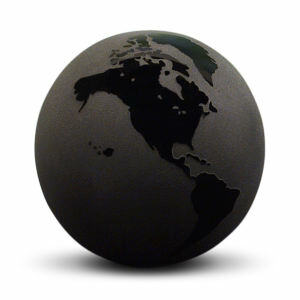 Create a truly unique new world with one of the custom promotional globes at IASpromotes.com. 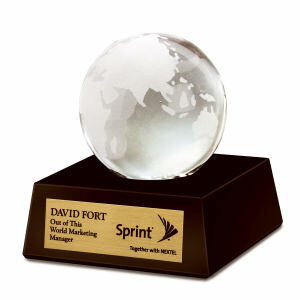 We can turn your graphic logo design into a beautiful giant sphere of wonder and marketing ingenuity. 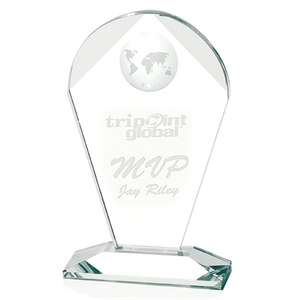 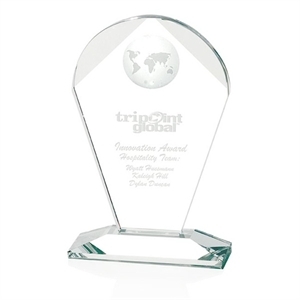 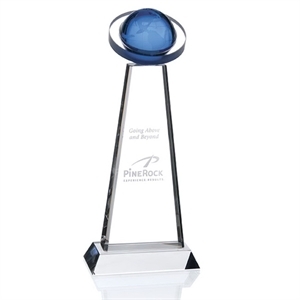 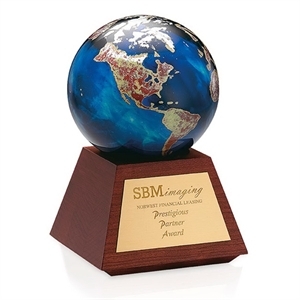 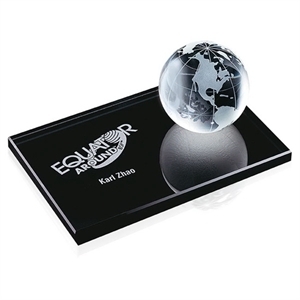 Use our promotional custom globes as gifts to remind clients of your global marketing success, or as an award to particular employees who contribute on a global scale. 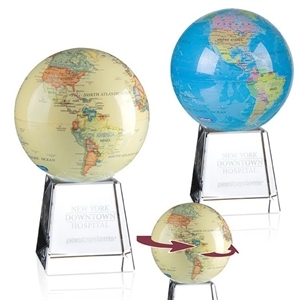 Our selection of custom globes includes a variety of sizes and styles perfect for your personalized imprinted logo or company name. 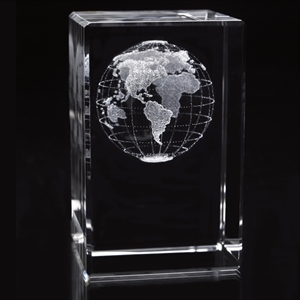 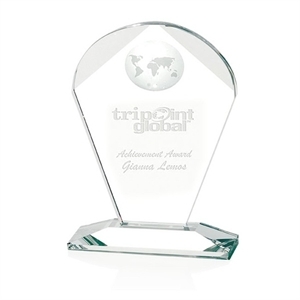 Contact us with any questions or concerns you may have, and we will help you walk away with a custom globe award that you will be proud of!